For those of who adore exploring Chinese cuisine, Bangalore is surprisingly one of the most ideal Chinese restaurant places. 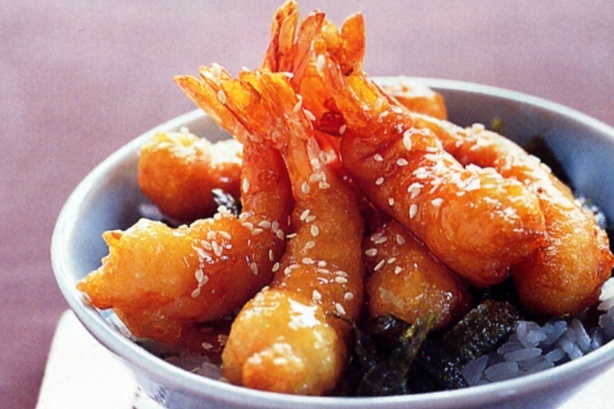 Chinese cuisine embraces diverse styles formulated from the miscellaneous regions of China. 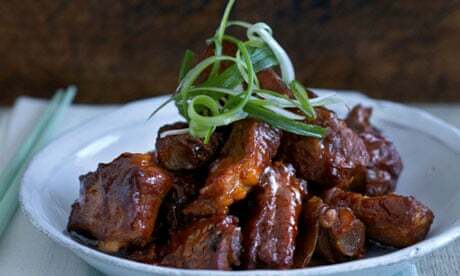 Having said that, Chinese cuisine in China has altered over the years according to temperature, preferences and has even changed in confined regions of the country. Its astonishing starters like Singapore chilli prawns, crispy fried chilli fish, dry fry chilli fish, its butter chilly, pepper salt and numerous more delicacies are unmatched. The interior of the restaurant is extraordinarily lavish, it unifies contemporary design along with strong Chinese elements. The Aroma of China has a ceiling of gold leaf with a large hand tinted wall painting that demonstrates the pictures of a Chinese ruler’s banquet. Mainland China is the largest chain of Chinese restaurants in Bangalore. The restaurant grips its diners with amazing flavour. They serve both vegetarian and non vegetarian items. Their Crispy Corn, Crackling Spinach appetizer and dim sums like the Harkao of Prawn, Crabmeat Soup, Four Treasure Vegetables and Steamed Grouper, standard Szechwan Chicken and Crispy Lamb, Pop Chinese are just brilliantly flavorsome. Spread out on the wonderful UB City terrace, Singkong is a must-visit if you’re an ambience-lover. The breeze, the exquisite Chinese spread coupled with some extraordinary cocktails and the friendly staff will have you humming your favourite song. Their long-winding menu may play tricks on your eyes and stomach; in which case, we would definitely recommend the 5 course tasting menu. Wok Tossed Jumbo Prawns in Black Bean Chilli and Pan Fried Sliced Basa in Burnt Garlic and Chilli and an elaborate range of dim sums await you. Beijing Bites is a reasonably priced bistro enhanced by Chinese and Thai cuisines. Their simple yet pleasant décor and good food have made Beijing Bites a Bangalore favourite. Hunan uses a certain kind of technique that is used only in certain regions of China. The restaurant does a brilliant job of creating authentic Chinese food and is light on the wallet. Hunan’s Roast Chilli Pork, voluptuous Vegetarian Balls Kung Pao Style and Kunming Chicken are must-haves. China Pearl serves an astonishing array of cuisines namely; Drunken Fish, Shaolin sticks, Chinese Chopsuey, Meishan Tofu, Korean Chicken, Shanghai Honey Chili Chicken, Red Dragon Chicken, Kimli Prawns and many more. The chicken and lemongrass, a beautiful pickled salad, kimchi and pickled carrots and cucumbers, chilli basil and the Chinese-styled pepper bean and curd is simply brilliant. The marinated barbecued chicken, steamed rice and chicken curry of Magnolia is a great option for non-vegetarians but the place also serves a good fare for vegetarians as well.